Excellent for indoor as well as outdoor pavements, drive ways, parking lots. Owing to the experience of 10 years in this field, we are able to offer somany tiles and vitrified tiles which conform to international quality standards. We are a leading wholesaler and trader, of Boss Vitrified Tiles, Kerakoll Tiles, Italia Glass Mosaic, Wall Tiles, Volvo Vitrified Tiles and Floor Tiles. We acquire these tiles from the reputed companies like Somany, Boss, Kerakoll, Volvo, and Italia. All our products are highly appreciated by our clients due to their features like stain resistance, waterproof, thermal shock resistance, eco-friendliness and fire resistance. We are backed by our efficient workforce which enables us to deliver the qualitative range of tiles to our clients in a stipulated time frame. All our products are widely used in various Hospitals, Restaurants, Hotels, Homes, Offices, Institutes, NGOs, Government Organizations and Leisure industry. 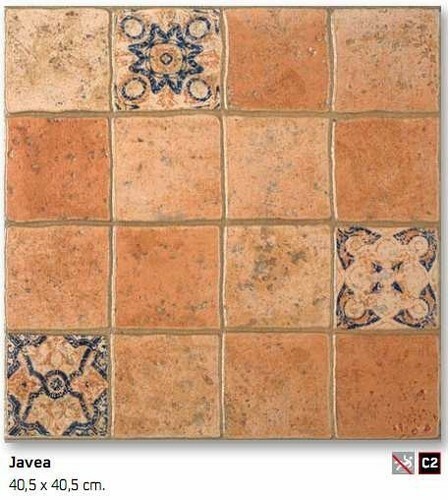 The range of tiles, which we procure, is available in various colors, designs, shapes, designs, patterns, and textures.